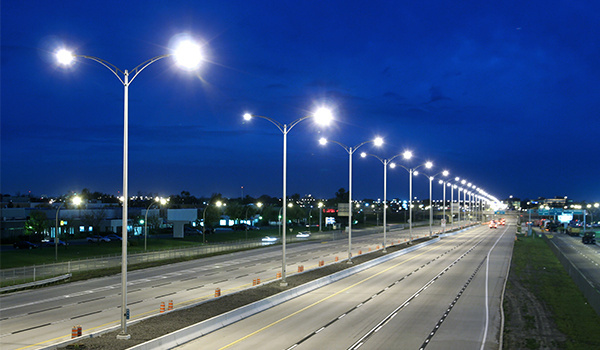 Here in the Roadway and Street Lighting Division, located in our Central Distribution Center in Brea, CA, we have everything you need to complete your projects. Have a job with Caltrans, City of Los Angeles, or any other public utility? Come to us for all your needs.